Exiled Chinese dissident Wei Jingsheng has lived a good life in the United States for more than 20 years. 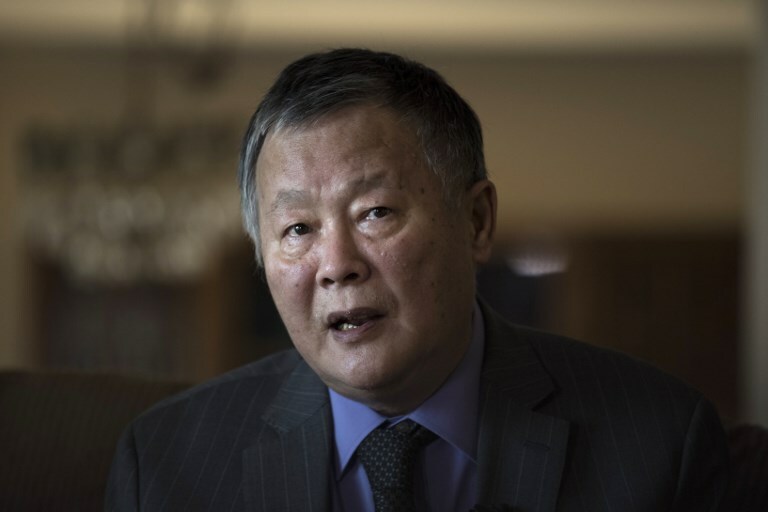 Chinese Human Rights activist and dissident Wei Jingsheng speaks during an interview with AFP on November 28, 2018 in Fort Washington, Maryland, near Washington DC. Photo: Eric Baradat/AFP. In a lengthy interview with AFP at his home in a Maryland suburb south of the US capital, he lights one for himself — and starts unleashing harsh criticism of the “one-party dictatorship” in power in Beijing. That battle cost him 18 years of his life, spent in a series of prison cells. In 1997, after international pressure — including a plea from then US president Bill Clinton — he was released, ostensibly on medical grounds, and put on a plane to America. Now 68, Wei is hooked on Gauloises — strong French cigarettes that are hard to find in the US — but is otherwise in good shape. He runs his namesake foundation from his home, battling for human rights in China. On Wednesday, he will mark a landmark anniversary — on December 5, 1978, he posted “The Fifth Modernization” on a wall in Beijing. 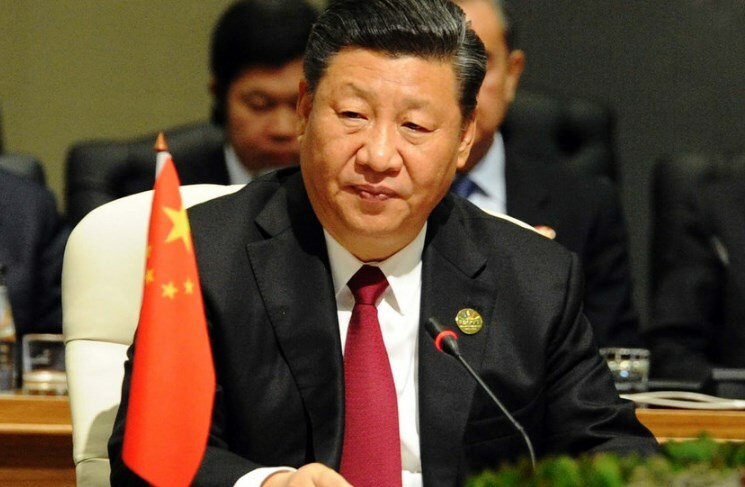 The essay said that Deng Xiaoping’s “Four Modernizations” did not go far enough, and called for democracy to be a goal for China alongside the four Deng cited: the development of industry, agriculture, science and technology, and national defense. 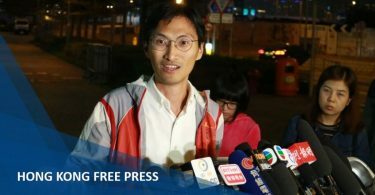 “Now, in the Xi Jinping era, politically it is even going further backwards,” he added, referring to the ongoing offensive against rights activists. On the walls of his home, perched above a tributary of the Potomac River, are huge photographs of him with former US presidents Bill Clinton and George H.W. Bush. 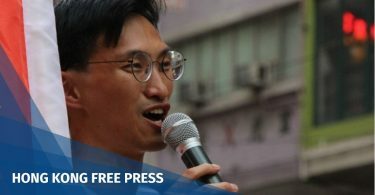 But Wei, the winner of multiple human rights awards including the Sakharov prize, said he doesn’t venture into the US capital too often anymore.